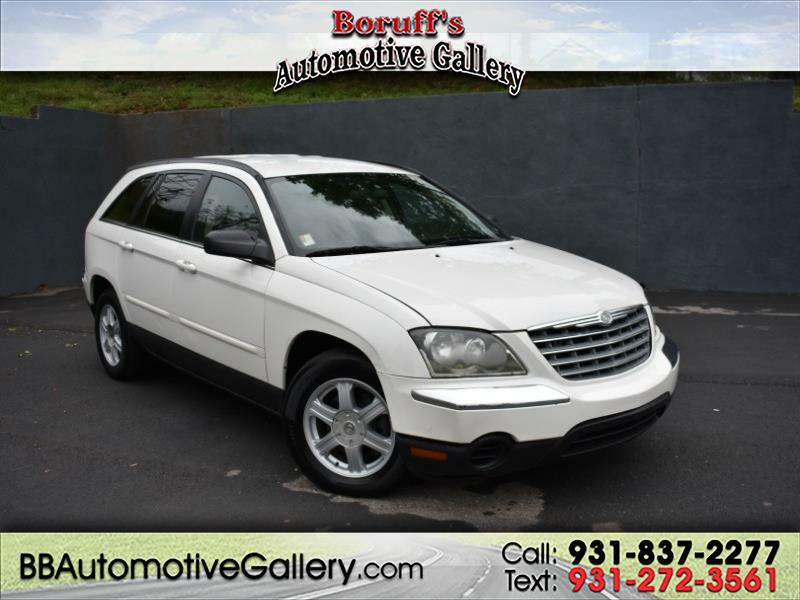 If you're looking for an affordable third row vehicle, take a look at this 2005 Chrysler Pacifica Touring now available at Boruff's Automotive Gallery in Sparta, TN. This Pacifica is equipped with a 3.5L engine, a smooth shifting automatic transmission, third row seating and storage space. Stop by and experience the way car buying should be, the Bill Boruff way!